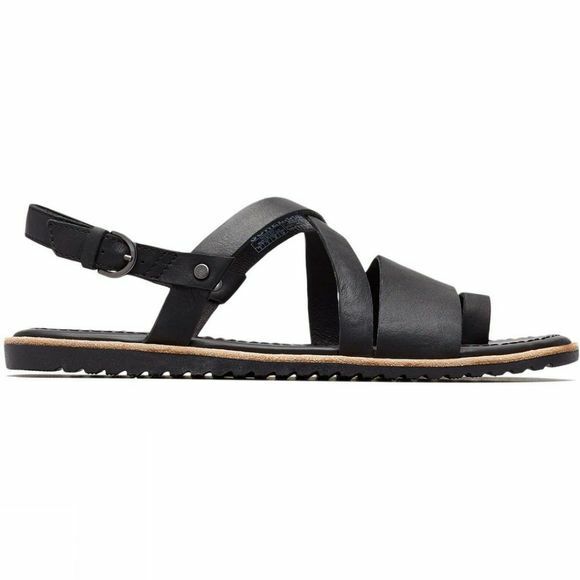 The Women's Ella Criss Cross Sandals from Sorel are your ultimate go-anywhere sandals. 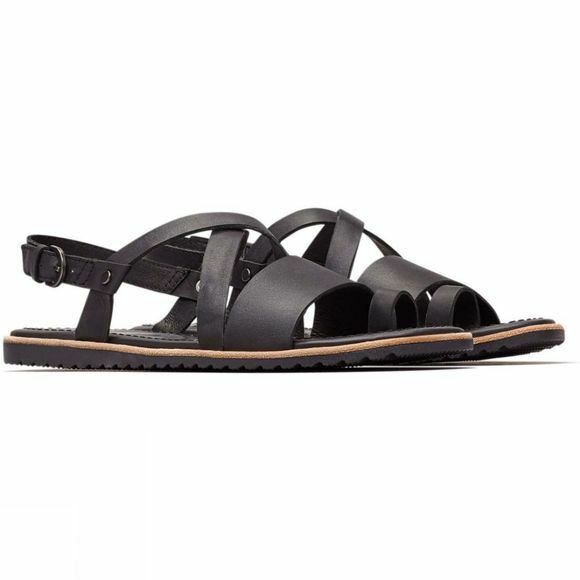 So welcome spring and go outside in this minimal-chic criss-cross sandal. Featuring rich full-grain leather, a comfortable EVA leather top cover and molded rubber sole, you’ll want to stay out all day.